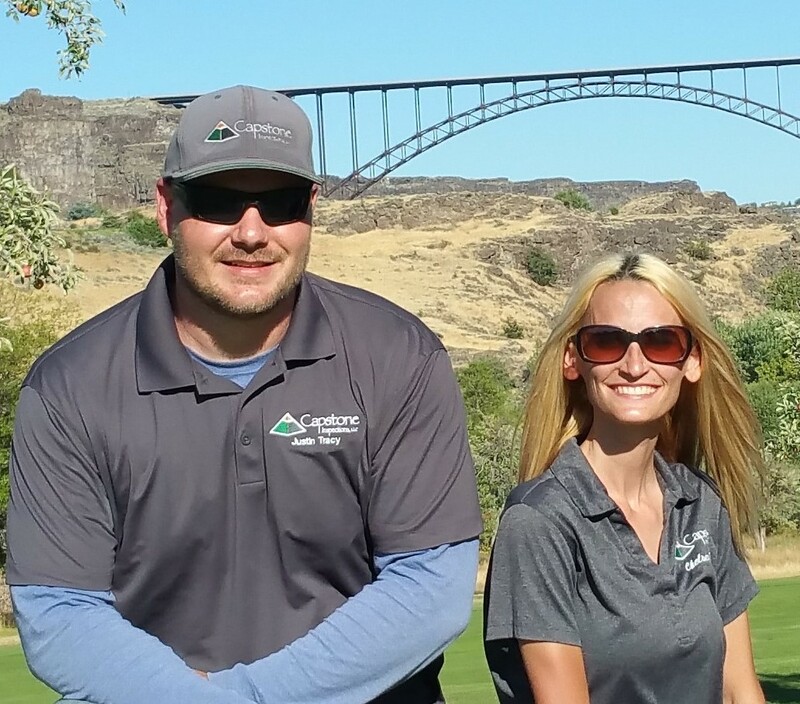 Justin and Chelsea have been in the Home Inspection business for more than 4 years. Their goal in this business is to give the best customer service possible and fulfill your home inspection needs. Justin’s career has been in the building industry, with over 6 years in construction. That knowledge has given him the expertise to do the best inspection possible, putting your mind at ease when purchasing your home. Justin is a member in good standing with InterNACHI and Certified in: Roofing, Structural, Electrical, Safety, Plumbing, Mold, and much much more!! 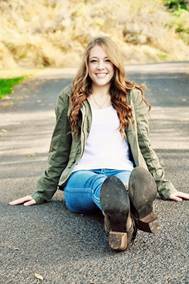 My name is Madison Sidwell, I recently graduated from Kimberly High School in June of 2016. I’m a very outgoing person and put a lot of dedication into my work. I plan to attend college at the College Of Southern Idaho this spring. My long term goal after college is to be a Registered Nurse. I have gained a lot of useful skills working as a server at Maxie’s Pizza such as, good communication, team work, and time management. I tend to use all these skills and many others that I have for my new job as Office Assistant at Capstone Inspections.